A whimsical owl print covers a wave-ready rashguard made for fun in the sun. The long sleeve rashguard shirt provides added protection from the harmful sun. 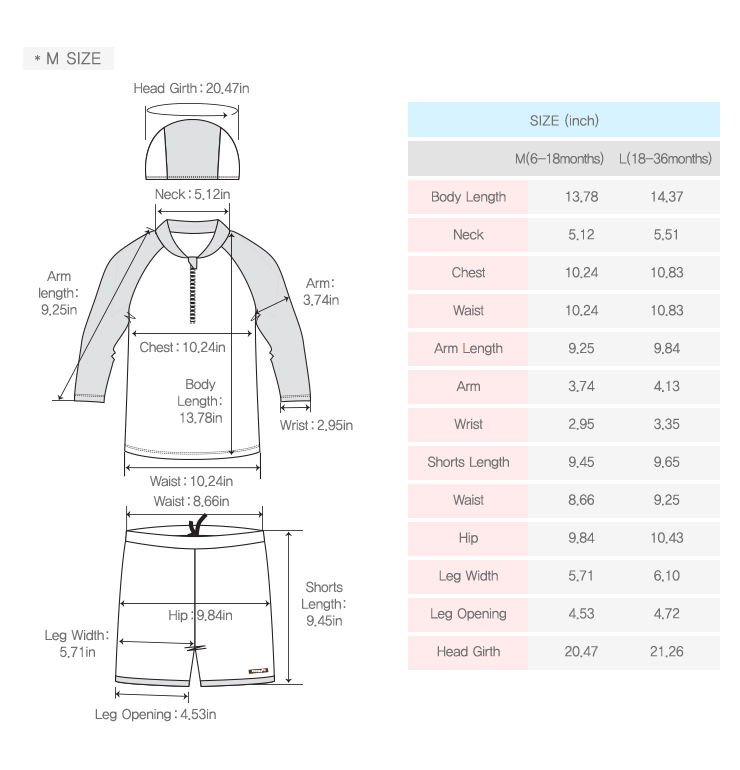 Three piece set includes: long sleeve rashguard shirt, swim short bottom and swim cap. Bonus durable waterproof drawstring swimsuit bag to store your swimsuit before and after use included with purchase. Made of Askin® polyester yarn, this circularly knitted fabric provides a cool feeling when touched, is anti see-through, and provides UV blockage, sweat absorbency, and fast drying ability.